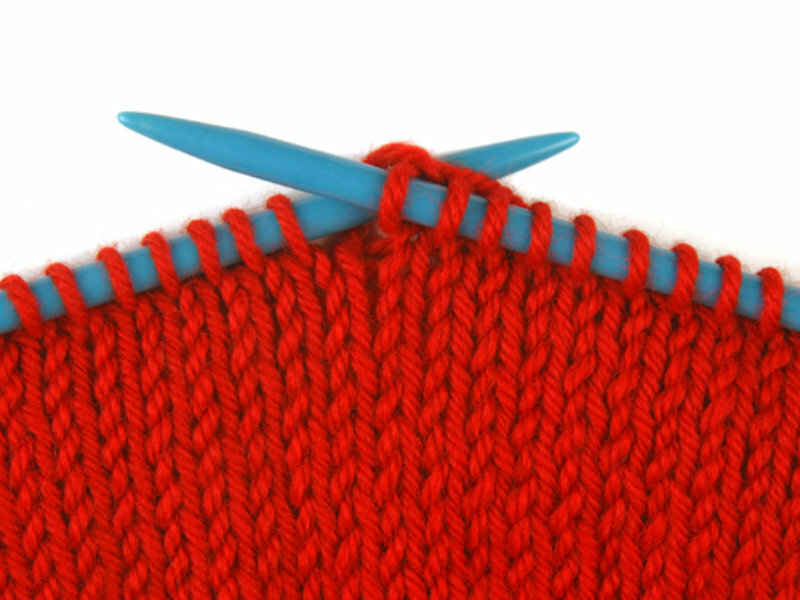 I can give you the run down on how to start a simple project like a scarf, such as how to cast on and how to make a knit stitch. One session would involve these basics for 30 minutes. As a note, I knit continental style. I am usually free on weekends.